5 Style Hacks You’ll Love! 5 Style Hacks You'll Love! We all need and love good hacks to get us through life. Here are some cool style hacks I've put together to help you get through styling your life. 😉 Enjoy! 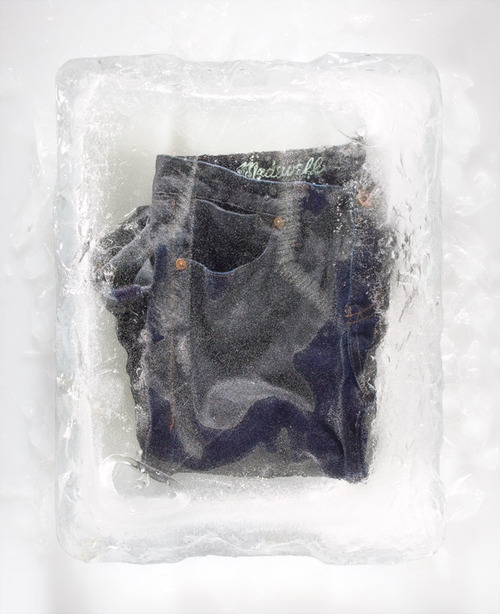 Don’t wash your jeans – freeze them instead! 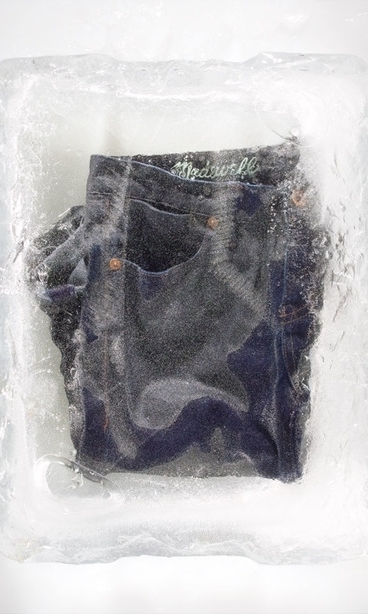 And no, I’m not ‘totally’ crazy… 😉 Place your jeans in a large plastic bag, pop it into the freezer and let them sit overnight. The next morning, you’ll have fresh, deodorized jeans! This helps prevent your jeans from fading too quickly and losing its shape and structure. Use the soft foam from either department store hangers that come with your clothing purchases or hangers from your dry cleaners. Need to stretch your shoes, but don’t have a shoe-stretcher? Fill a couple of freezer bags with water, place them in your shoes and put your shoes in the freezer. The water will expand as it freezes and gently stretch your shoes at the same time! Have your favorite patent leather pumps lost their glossy sheen? Windex to the rescue! It does a great job of restoring the gloss without any damage to your shoes. Big fab sunglasses, chunky necklaces, large statement ring, stacked bracelets, you get the idea?